Drawing from her experience growing up in Queens and Long Island, New York, Zoe’s own memories of over-the-top affairs and keeping up with the Joneses at Jewish day-school inspired an exploration into the rituals surrounding contemporary Bat Mitzvahs, often fraught with the search for meaning and value in Jewish life within a materialistic mall-driven secular culture. 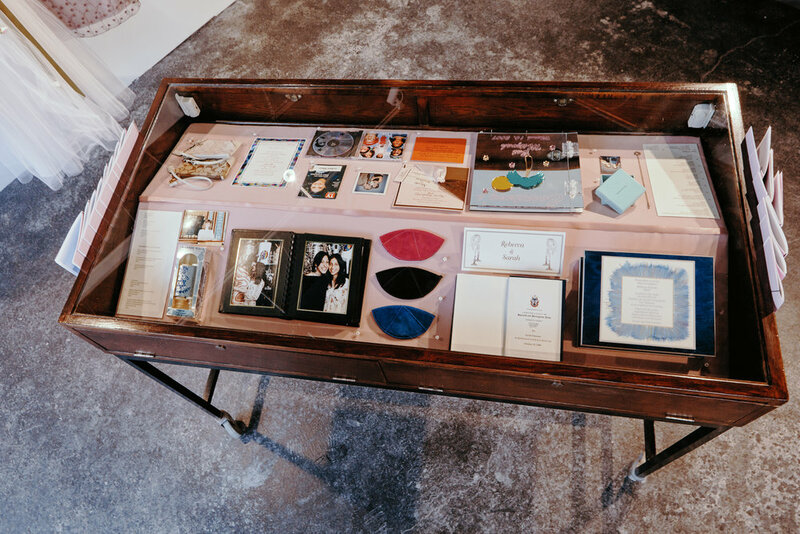 From first aliyot to first kisses, the objects in the collection reflect the stories of Jewish women from North America. 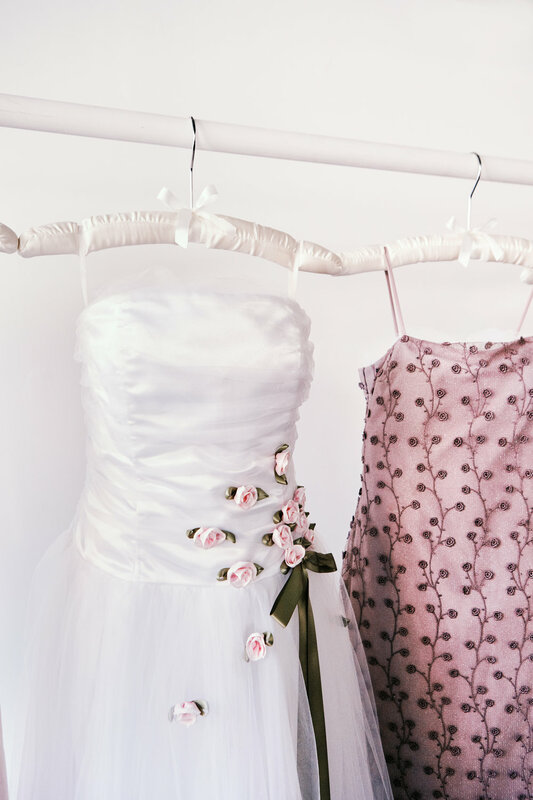 Participants in the project have been invited to reflect on their first responsibilities and interests as budding adults on the eve of their Bat Mitzvahs in the late-1990s to mid-2000s. 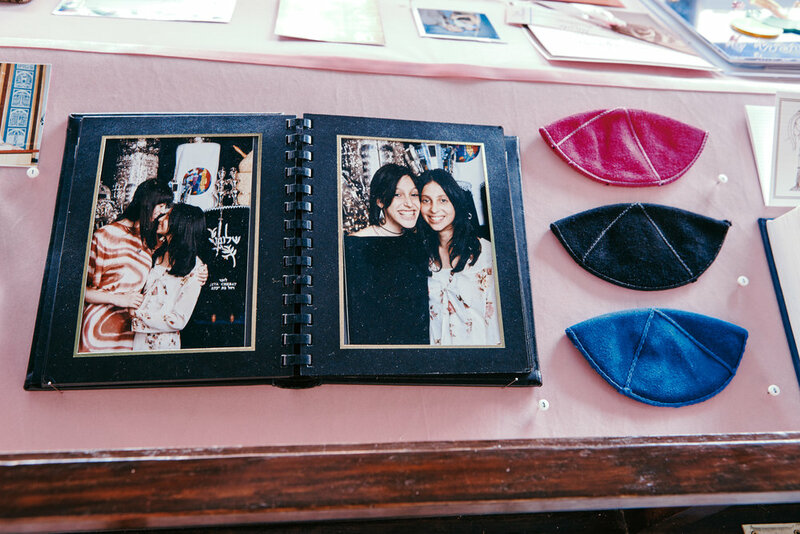 Their stories have been collected through in-person interviews, recorded and archived along with physical objects and artifacts from their respective simchas, which paint portraits of friendship, family values, and young women in flux. The exhibition was on view at the Museum of Jewish Montreal during Fall/Winter 2018 with plans to travel across North America. Listen to the Miss Mitzvah podcast here.